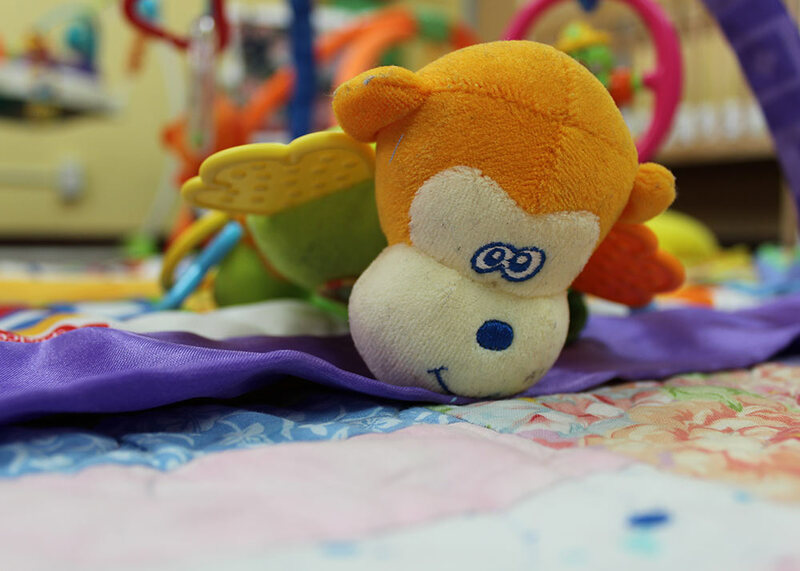 We have a great sense of pride in our “mother mission”. 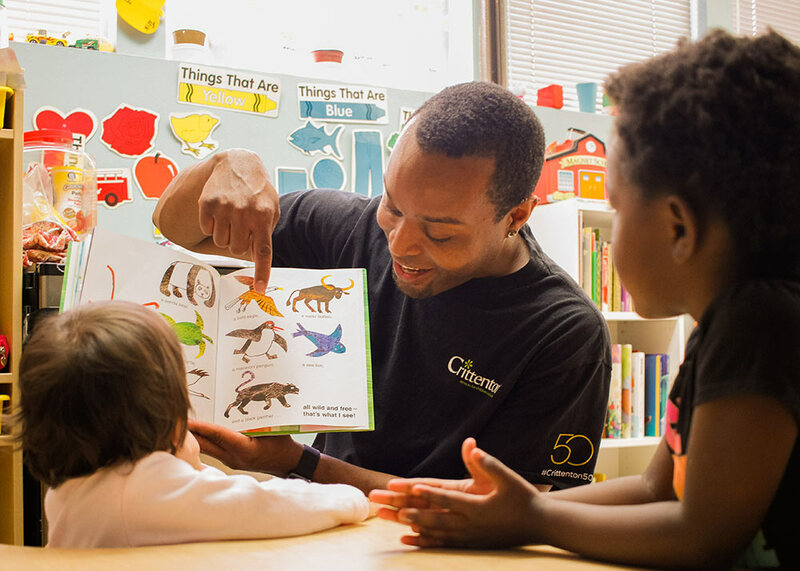 It is after all how and why the Crittenton of Southern California got started in 1966. 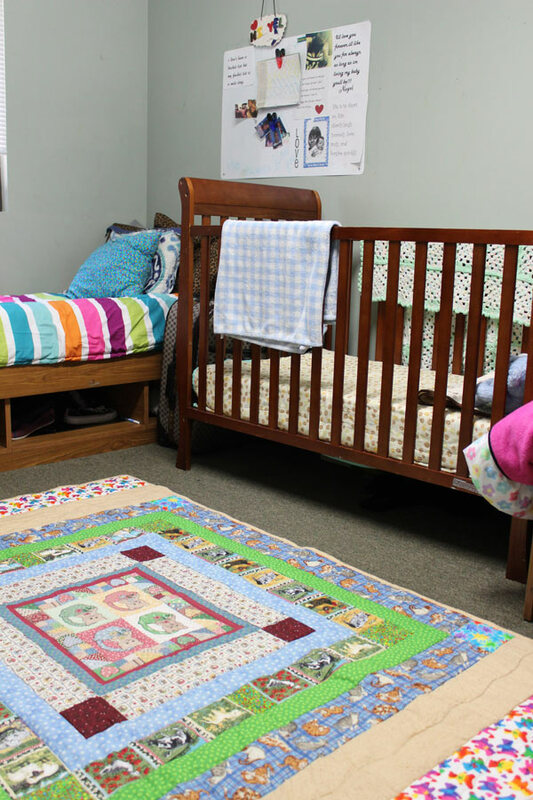 From our humble beginning as a six-bed home for unwed teen mothers we have evolved into a nationally accredited children’s mental health services provider that still prioritizes the health and well-being of system-involved pregnant or parenting teen mothers. 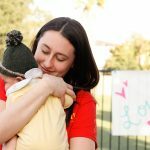 Crittenton’s Teen Mom and Baby Program, otherwise known as the PACE Program (Parent and Child Education Program), is still one of the few programming efforts among local agencies that qualifies as a licensed child care center, that has the expertise and credentials, and that proactively advocates for keeping teen mothers and their children together while the young mother is undergoing residential treatment in the state of California. 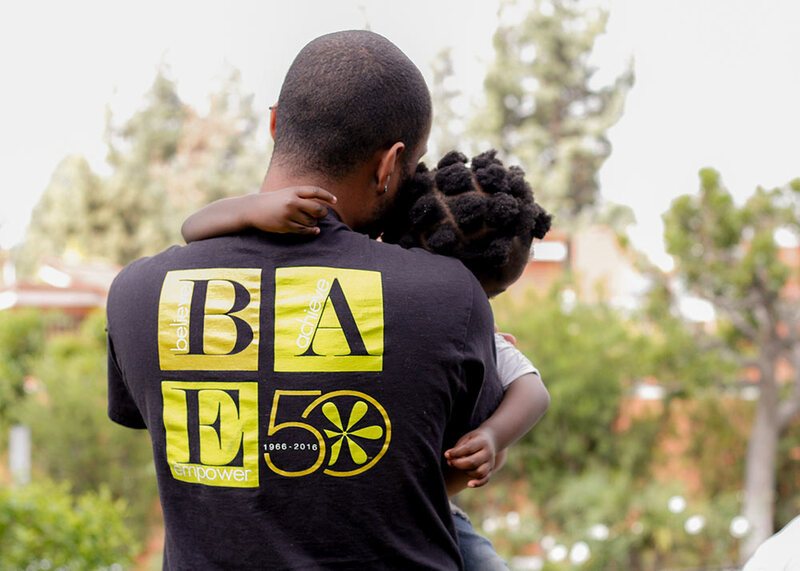 Our goal is to continue to break the cycles of generational child abuse. 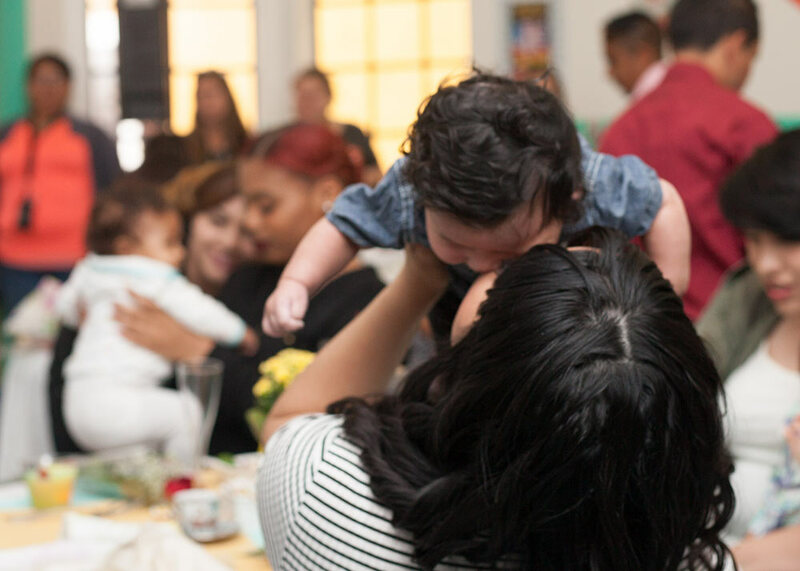 Through hands-on activities that promote healthy bonding and attachment our teen mothers are learning how to be strong, positive, and nurturing parents. 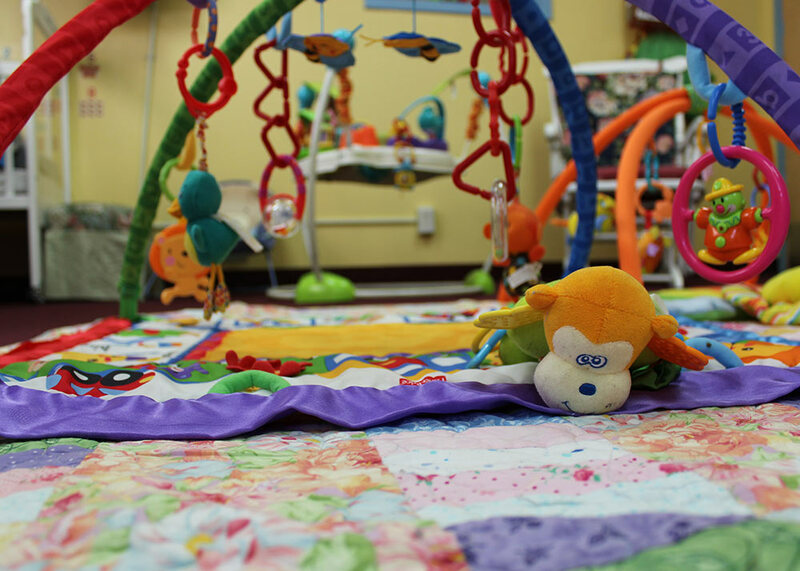 In addition to parenting classes, Crittenton also has a full service and fully staffed daycare within our residential treatment center. 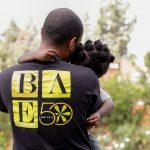 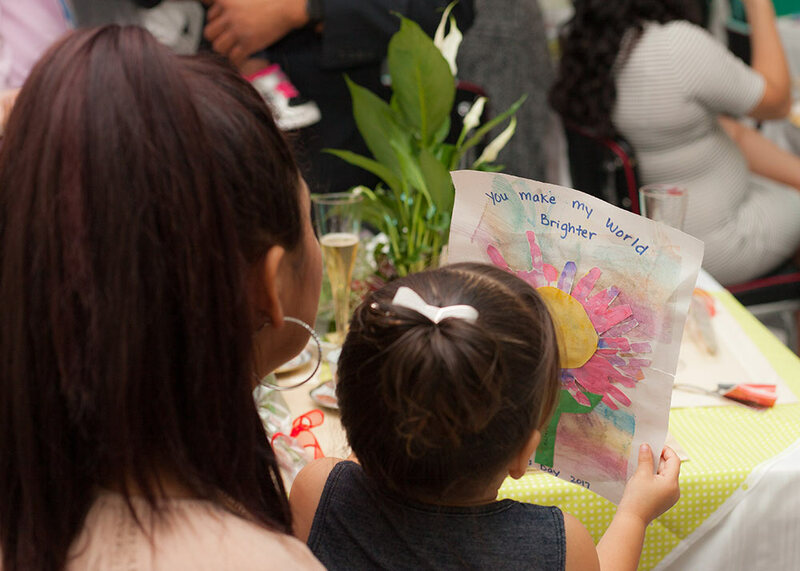 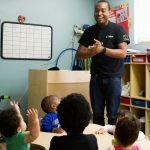 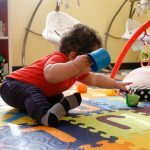 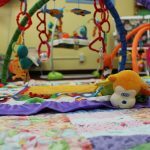 The daycare is a California State Licensed Title 22 Infant and Toddler Program that offers an array of programming that helps teen mothers with parenting and childcare needs. 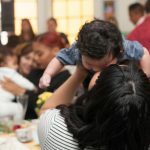 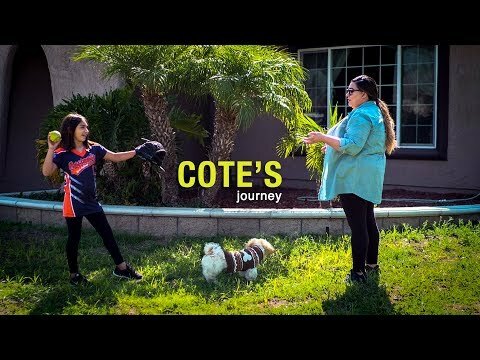 It is our hope that when these young mothers transition out of our care, they take all of the tools we have given them to start a new journey with their children; one that is paved on a road of strength, courage, and wisdom. 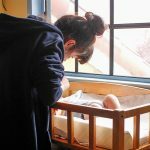 Daycare services for teen mothers attending school or in a job-training program. 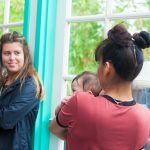 Parenting classes for teen mothers are facilitated on a weekly basis in either a group or a one-on-one basis. 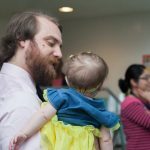 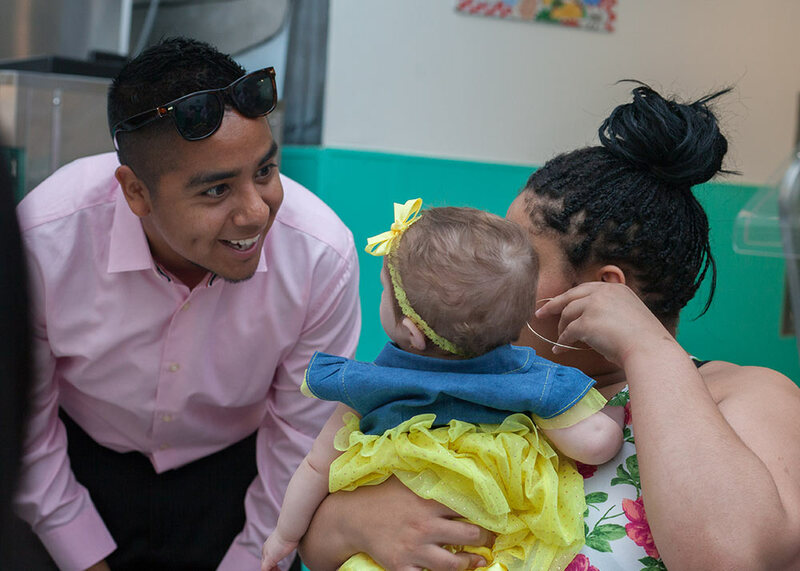 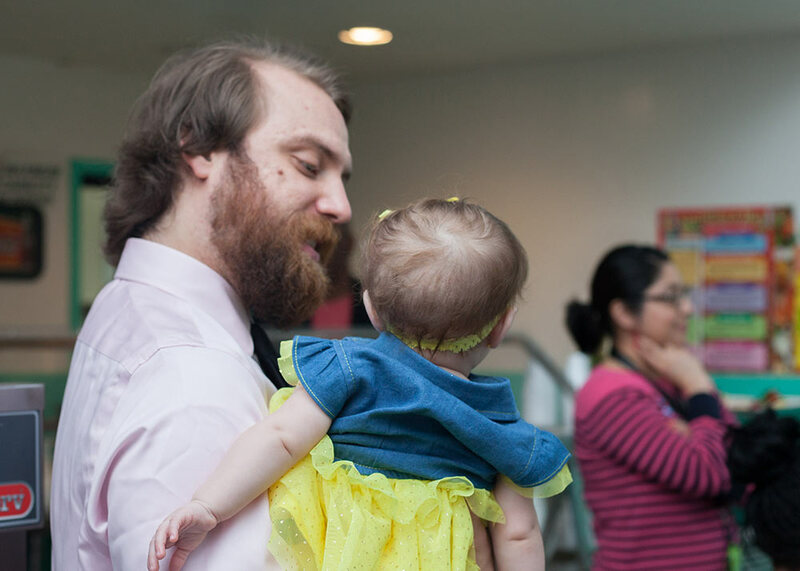 Parent and Child Education Specialists ensure infant or toddler needs are met by collaborating with therapists, health professionals, case managers, and other members of the assigned treatment team to develop age-appropriate goals for each child. 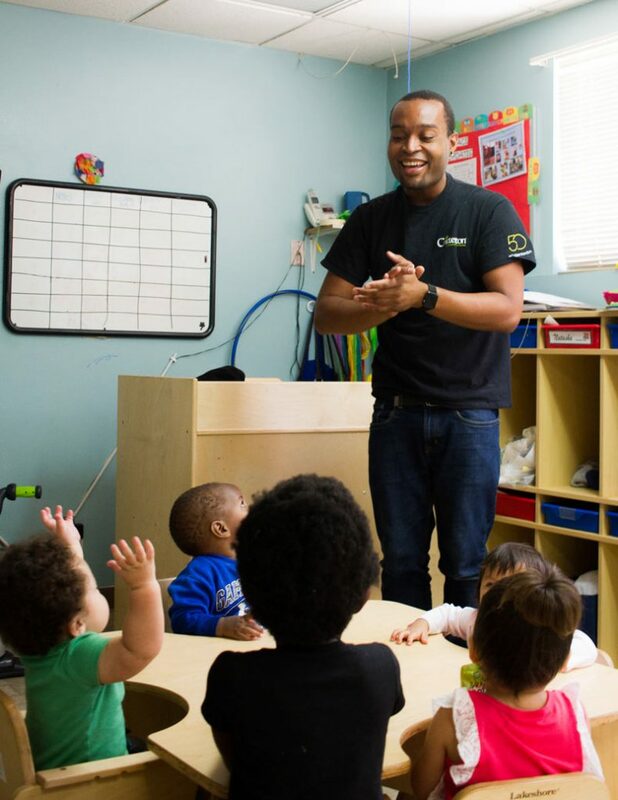 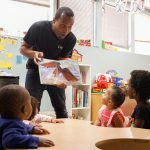 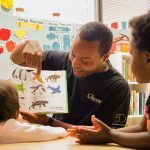 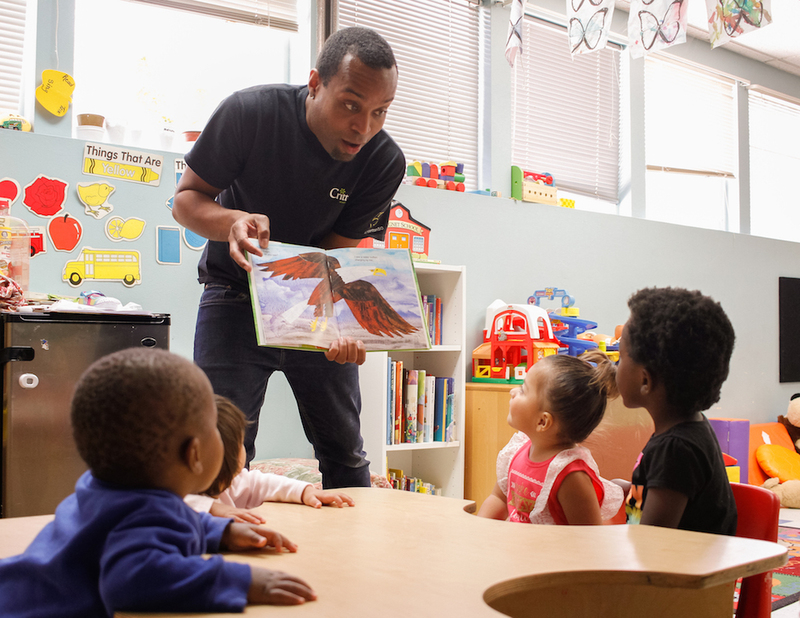 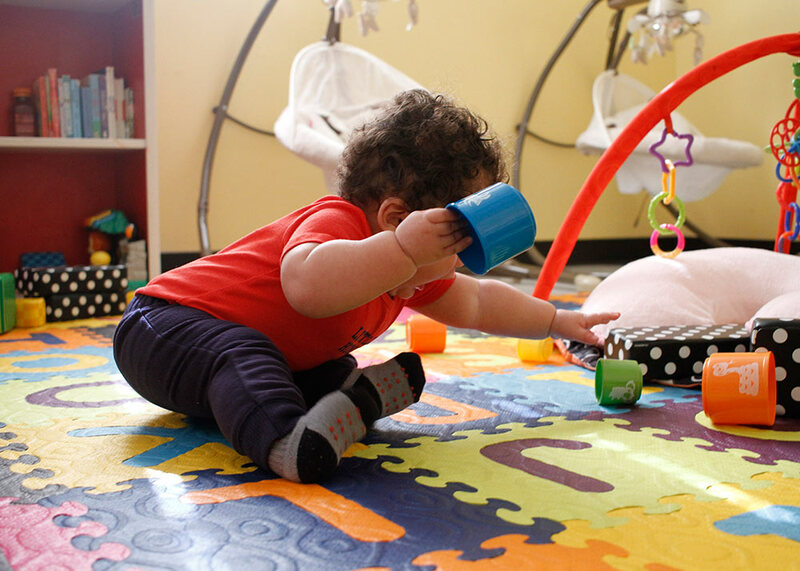 Through evidence-based practices such as Nurturing Parenting, community resources, and relationship building, we are able to help foster growth and development; allowing the infant and toddlers meet their developmental milestones while in our care. 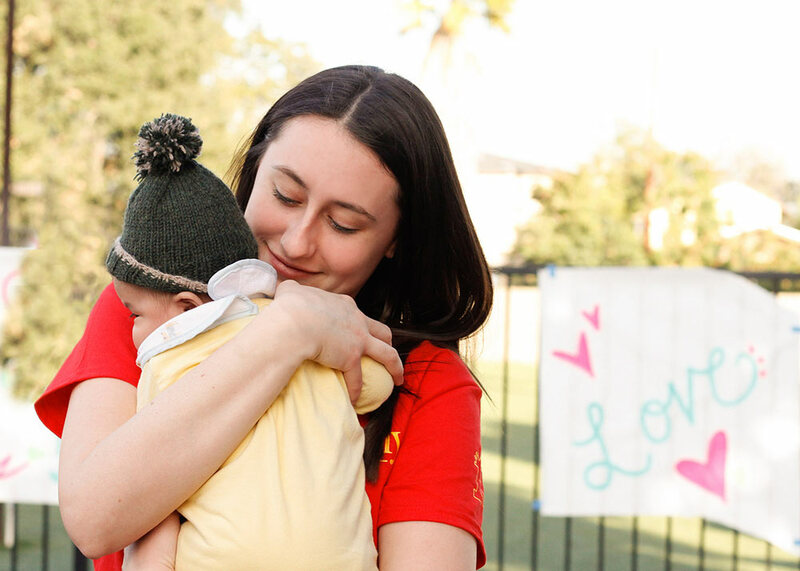 For questions about our Teen Mom and Baby Program (PACE Program) connect with our intake department during regular business hours Monday – Friday from 9:00 a.m. to 5:00 p.m. PST. 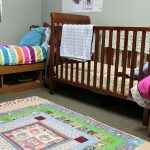 * All of the teen mothers and the children using these services are formally admitted clients in our residential treatment center. 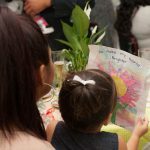 Please note that we primarily work with various governmental agencies throughout California responsible for the well-being of system-involved youth. 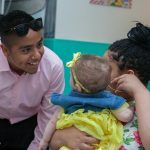 However, we are open to working with other community organizations or school-based professionals that need assistance finding their clients quality care.